Wine glasses come packaged in a sturdy gift box suitable for gift giving and storage. Custom foam inserts hold the glasses and ensure they arrive, and are stored, safely. 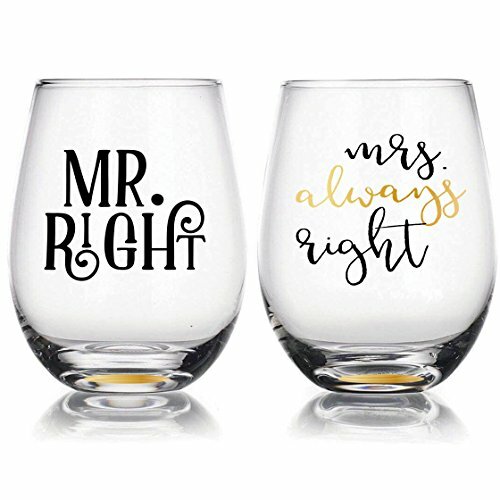 A thoughtful engagement, wedding, or anniversary gift for family and friends. If you have any questions about this product by ArchKitchen, contact us by completing and submitting the form below. If you are looking for a specif part number, please include it with your message.